Next month we will be the last people living today to witness one of the rarest astronomical events. On June 6, a special celestial event called the transit of Venus will take place, and it won’t be repeated in your lifetime. During the transit, Venus will pass directly in front of the sun from Earth’s perspective, appearing as a small moving black dot. The entire transit can be witnessed from eastern Asia, eastern Australia, New Zealand and the western Pacific, as well as Alaska, northern Canada and almost all of Greenland. How rare is this astronomical event? Transits of Venus occur in a pattern that repeats every 243 years with pairs of transits eight years apart separated by gaps of 121½ years and 105½ years. Only six of these transit have been recorded by civilization: 1639, 1761, 1769, 1874, 1882, and 2004. 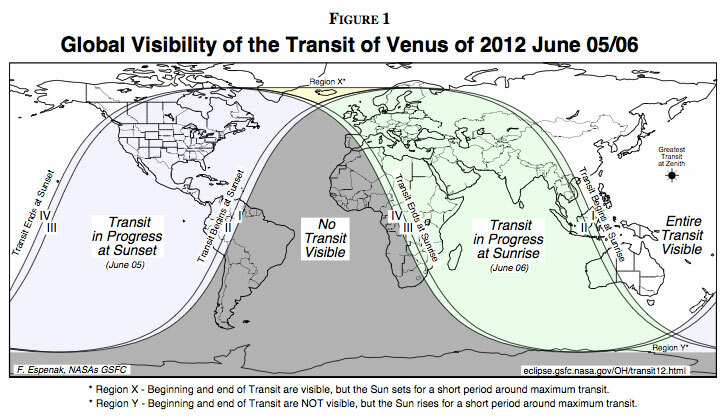 This June’s transit, the end of the 2004-2012 pair, won’t be repeated until the December 2117. This is the last chance for anyone alive today to see the rare celestial sight. Fortunately, the event is widely visible. Unlike a total eclipse of the sun, which is visible only within a long narrow track traced by the moon’s shadow, during the 2012 transit of Venus the entire hemisphere of Earth facing the sun will get to see at least part of the planet’s solar crossing. Astronomers during the 18th Century travelled thousands of miles and risked their lives to witness this precious sight. They did so because they believed Venus held the key to the most pressing astronomical quest of the age: the size of the solar system. In 1716, astronomer Edmund Halley realized that by timing the transits of 1761 and 1769 from widely-spaced locations on Earth it should be possible to triangulate the distance to Venus using the principles of parallax and give the distance between Earth and the Sun. For astronomers today, the Transit of Venus offers a chance to gain insights into the planet’s notoriously thick, cloudy atmosphere, and use the refraction of sunlight to finetune techniques for hunting planets orbiting distant stars. One of the most useful exercises will be to compare observations of the transit made by Earth-based telescopes, orbital telescopes and robot probes. The Transit of Venus (TOV) is among the rarest astronomical phenomena and won’t happen again until the year 2117. So prepare now, and don’t miss out on this extremely special event! 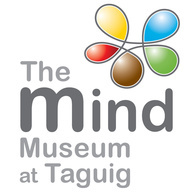 Filipinos are lucky because the entire Philippines is well positioned to witness the transit of Venus on Wednesday 6th June 2012. To those who are planning to observe this rare event, you might just be interested in joining us in this free public viewing. 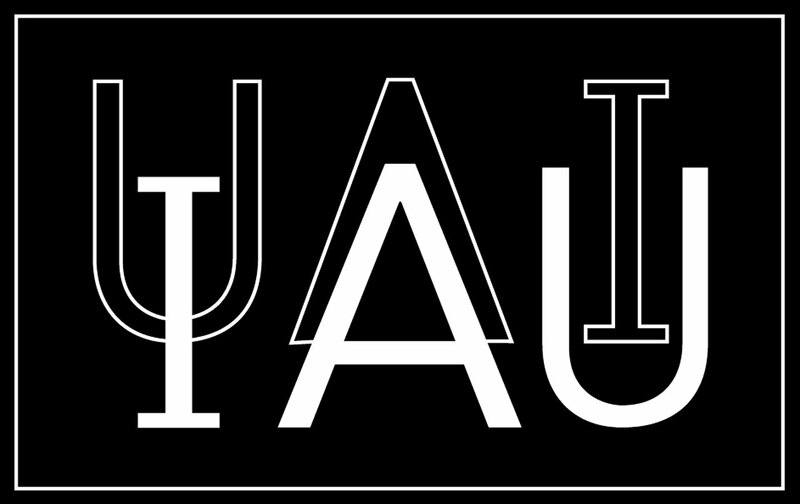 This event was launched through the collaboration of the Australian Embassy, UP Astronomical Society, UP- Los Banos Astronomical Society, RTU Astronomical Society, DOST-PAGASA and D’Great Rovers. This event is for FREE and is open to everyone. Even those who would be coming from other parts of the globe are invited. The general transit circumstances can be found here. Warning: NEVER look at the sun with your naked eye, binoculars or a telescope. Serious and permanent eye damage, including blindness, can result.